Seph. Cust. 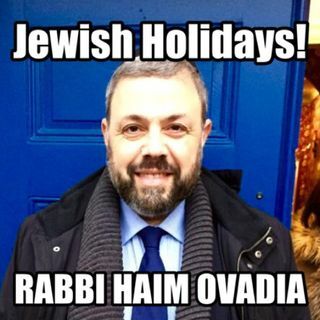 KST11: Celery & Egg | Jewish Holidays Explained!